This 4-star Georgian coaching inn offers a traditional pub and restaurant serving fresh local produce. 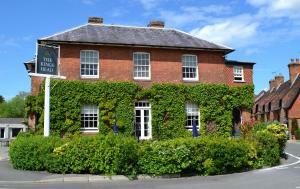 Surrounded by Hampshire countryside, it features individually styled rooms with free Wi-Fi. See all The King's Head reviews..